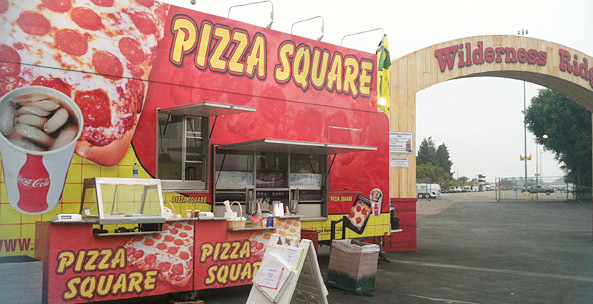 INTERESTED TO RUN YOUR OWN PIZZA SQUARE LICENSE? 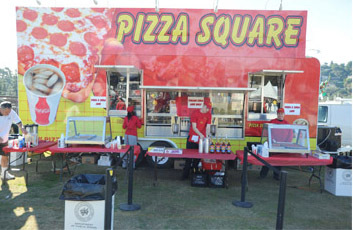 Pizza Square is a highly popular and recognized mobile food trailer business. 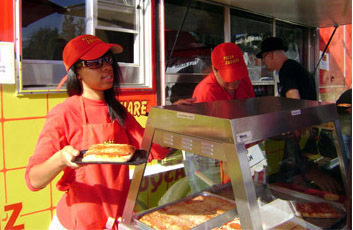 We have successfully operated at several high profile events, and we have built a well recognized brand in the country. 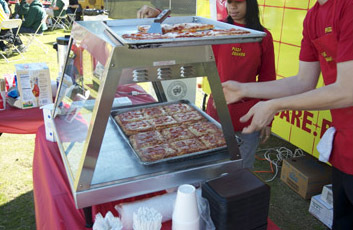 However, here at Pizza Square we believe that the best is yet to come. 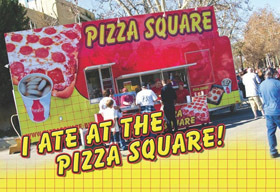 We are looking for potential investors to invest in a licence to run Pizza Square in specific territories in the country. This business is based on a proven idea. You can see how successful the operation is while it’s running. 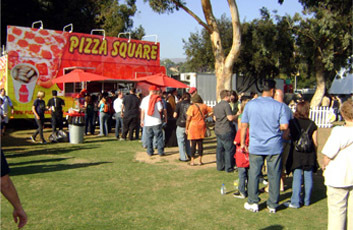 Pizza Square is a recognized brand name and service mark. As an operator you benefit from the previous promotion of the concept. Support – including training, help setting up the business, a manual telling you how to run the business and ongoing advice. 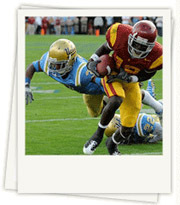 Exclusive rights in your territory. The licensor won’t sell any other licenses in the same territory. Financing the business may be part of the package. The Licensor will sometimes be more likely to lend money to a good candidate for the business. Benefit from communicating and sharing ideas with, and receiving support from the licensor. Experience and real-time knowledge of the licensor make your start easier. Flexibility, menu additions and new ideas are always welcome. Established accounts and return business makes your entre into the business easier and gives you a running start. 5. Dual disconnect switch, enclosed-non-fused system. 34. Water heater, 6 gallon LPG, 8800 BTU. 37. Conveyor Ovens, 2 MM, LPG, 220V 1.5 amps, 650 lbs. 45. 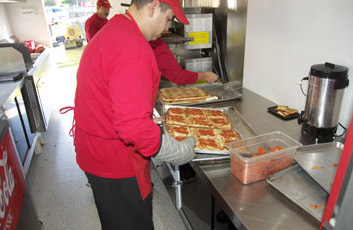 Refrigerated Prep table SS. Two (2) year license fee. Financing: Upon submittal of application, a financing plan may be offered to you by one of many financial partners. Leasing: Equipment leasing is available with an application.